The Sawariya jodi will be seen sharing the screen after 10 years for Sanjay Dutt’s biopic. According to reports from Mumbai Mirror, Sonam Kapoor’s character is not associated with any actress, but is inspired by many actresses with whom Dutt was involved. 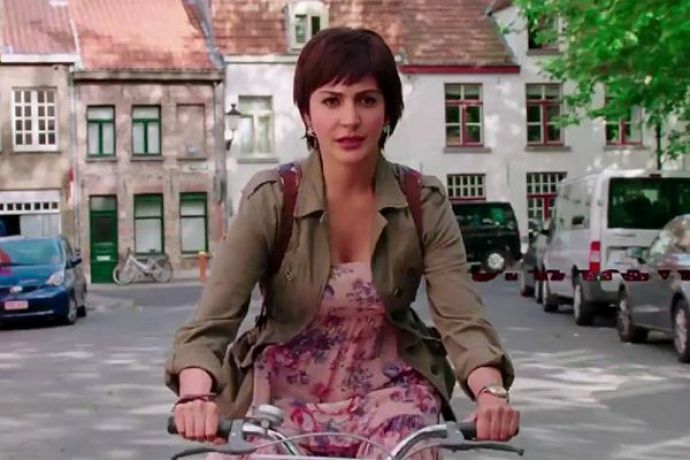 Reportedly Anushka Sharma, who has worked with Hirani is his last directorial venture PK, will be playing a character of a reporter in the film.